The benchmark S&P 500 stock index edged higher, nearing a six-month high on Thursday, with losses in technology stocks countered by gains in Boeing Co and Facebook Inc as investors waited for more clarity on the U.S.-China trade talks. The speaker has seen temporary discounts at certain retailers before, but this appears to be a permanent adjustment to the base price. It is uncommon for Apple to cut a price like this in the middle of a product’s lifespan, but it’s not unprecedented. 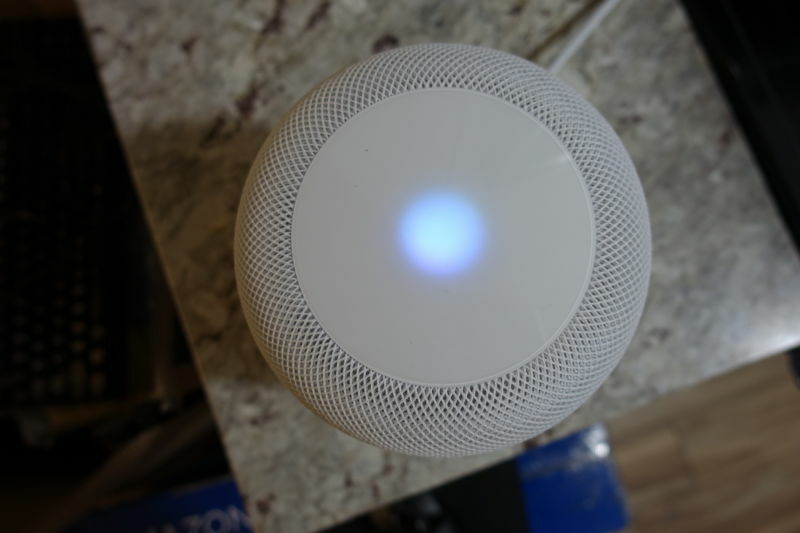 Reviews (including our own) praised the HomePod’s strong sound quality and other aspects of its engineering and design, but they commonly lamented the high price and criticized smart-home and voice-assistant features that lagged behind those in Google’s and Amazon’s products. Apple may be hoping this price drop will make the HomePod accessible to new potential buyers and drive more sales. iOS 12.2 is now the only version of iOS that can be installed on iPhones and iPads, but developers and public beta testers can download iOS 12.3, another major update that’s currently being beta tested.